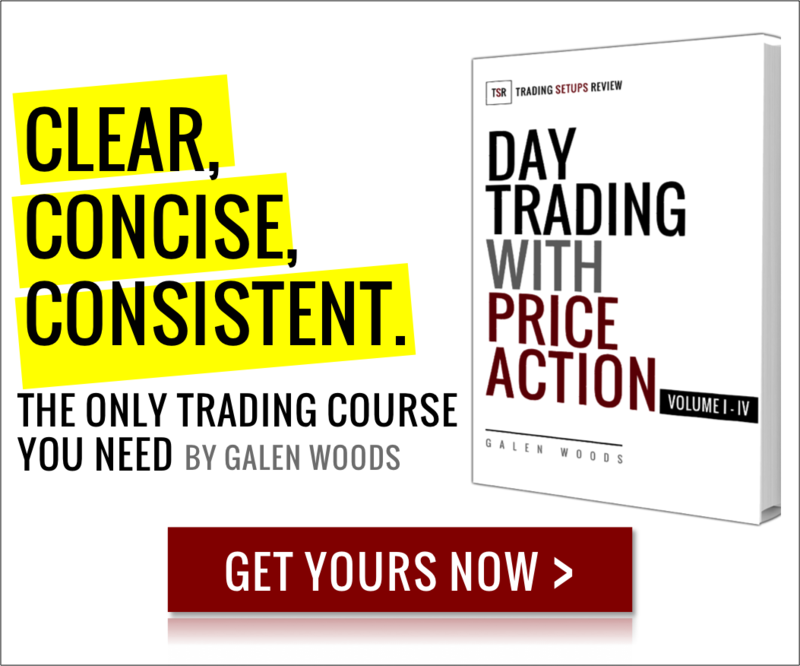 Price Action Patterns – spots five effective price bar patterns with a trend filter option. Chart Background Color – integrates the movement of your favorite indicator without getting distracted from price action. Click on the links above to find out more about each indicator. These indicators work for NinjaTrader 7 and NinjaTrader 8. Pay what you want (minimum $9.99) for this set of two trading indicators (worth $99).